More organizations today, public and private alike, are embracing the role of Chief Data Officer (CDO), not only to manage the way they gather, store, and protect data, but also to generate new business value through a coordinated data strategy. In this updated and expanded report, Julie Steele of Silicon Valley Data Science examines how CDOs at different types of organizations view a role that, while still evolving, is now coming into clear focus. 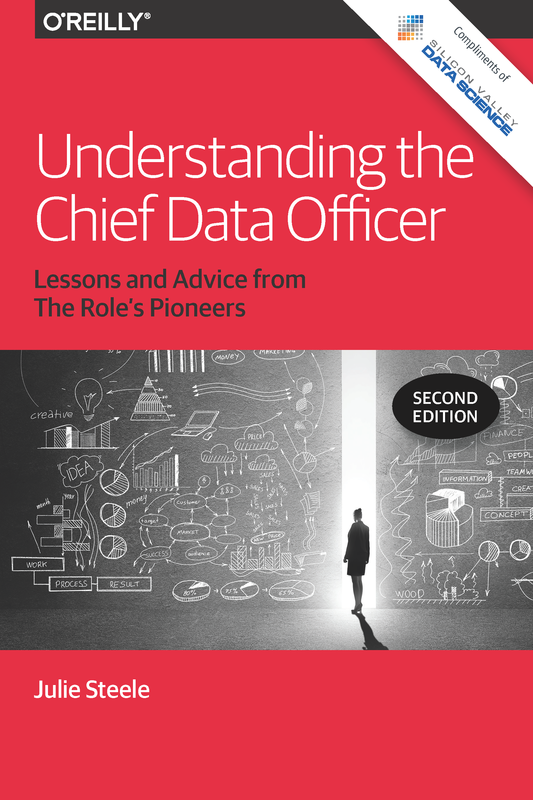 Through more than a dozen enlightening interviews with current and former CDOs at organizations such as Samsung, Zynga, Citizen’s Bank, Allstate, Seattle Children’s Hospital, and New York State, this report concentrates on guidelines and best practices for organizations looking to add their own CDO.